Happiness Bassey Aka “EMPRESS BASSEY” Kick Starts The Year Going Out Of The Box with a Thankgiving Tune “OMEKWALAYAOZO” (He Has Done It Again) after a very long break. The Zion Music Recordz Songstress once more shows her versatile she could be when praising Her GOD. 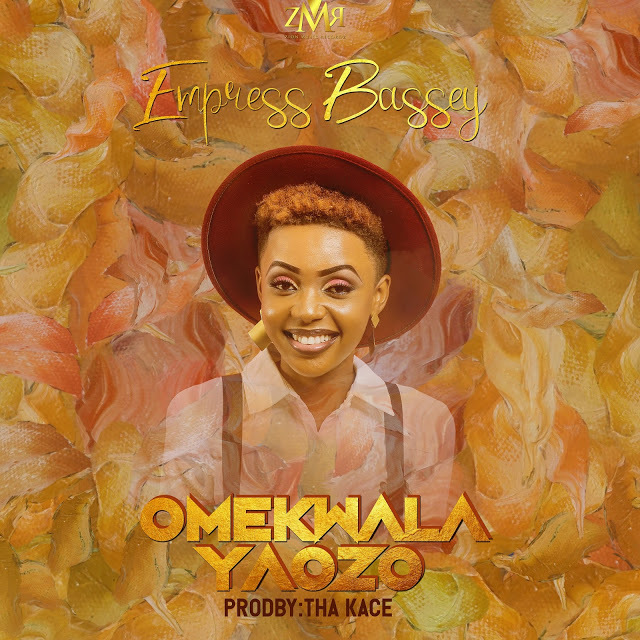 OMEKWALAYAOZO is a song of Thanksgiving that sees Empress Bassey expressing her Thanksgiving to God for all the Things He has Done, has she was still Thanking God for One, Another is Already set before Her and She cant count all the Blessings of God upon her Life.. The Afro-Pop fusion song was produced by fast rising music producer THA KACE and co-Produced By Ace Gospel Music Act Dabo Williams. Join In as this is the Year of Supernatural Thanksgiving.